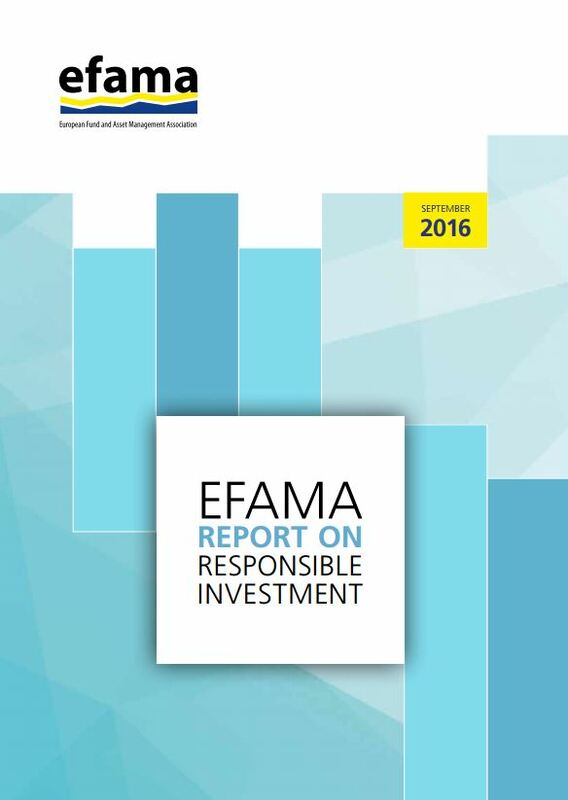 An independent report by investment industry watchdog, ShareAction, today finds striking variation in the responsible investment performance and transparency of the largest asset managers operating in Europe, despite all but one (Santander Asset Management) being a signatory to the Principles for Responsible Investment (PRI). 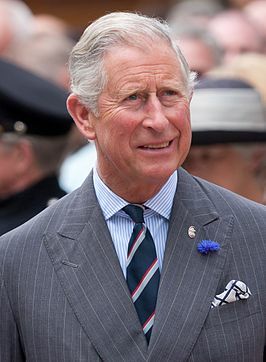 The research conducted by ShareAction ranks the 40 mega-managers who, between them, invest over €21 trillion (£18 trillion) on behalf of pension schemes, charities, universities, and individuals across the world. Scored out of a possible 90 points, the five top performers are Schroder Investment Management (82), Robeco Group (81), Aviva Investors (80), Amundi (77.5), and Standard Life Investments (76.5). The worst performers, according to the report, are Deutsche Asset Management (15), KBC Asset Management (14), Union Investment (14), SEB (13), and BBVA Asset Management (10). The asset managers have been assessed firstly on their transparency, including the accessibility of information about voting and engagement with investee companies, conflicts of interest policies, and disclosure of investment fees and charges. All the managers were also sent a questionnaire allowing them to explain in more detail how their investment process incorporates environmental, social and governance factors that are relevant to investment performance. 31 out of 40 managers (77.5%) completed the questionnaire and were scored accordingly. The survey this year includes questions on measuring the tangible impact of European asset managers’ investment decisions including their stewardship work, to reflect the growing interest by clients and the investing public in this area. An example of impact measurement is examining, year on year, the carbon footprint of investee companies. Only two asset managers provide comprehensive detail on the impacts of their investments (Natixis and Robeco). 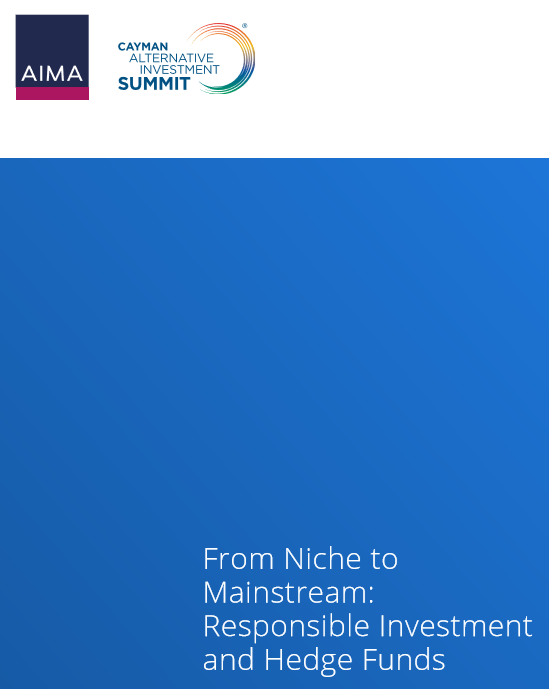 Positively, most of the top ranked managers seem to be aware of the need for a clearer demonstration of the added-value of their activities and of the asset management sector as a whole. 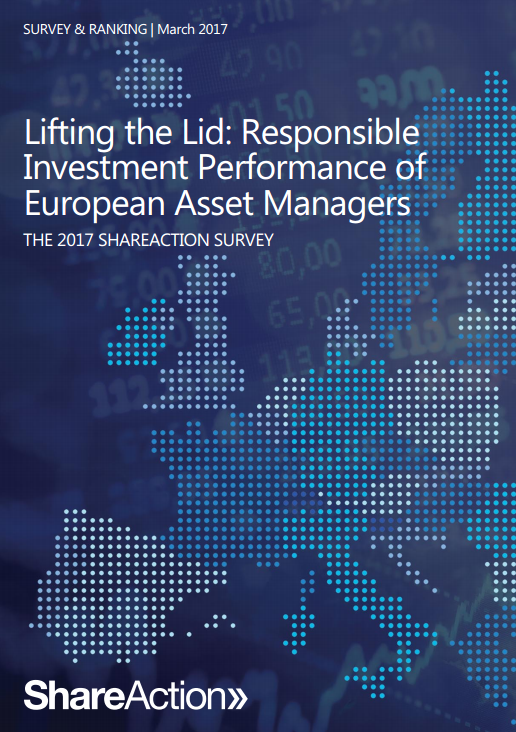 ShareAction encourages Europe’s leading asset managers to work collaboratively to establish a credible methodology for demonstrating stewardship outcomes and investment impact more broadly. Only 8 asset managers, or 20%, provide a full list of companies engaged with over the year. Only 7 asset managers, or 17.5%, go beyond the minimum legal requirements, and even attempt to provide additional explanations of potential direct or indirect fees and charges on their website. 7 asset managers, or 17.5%, do not include any information at all on environmental and/or social impacts within regular reporting to clients or publicly.